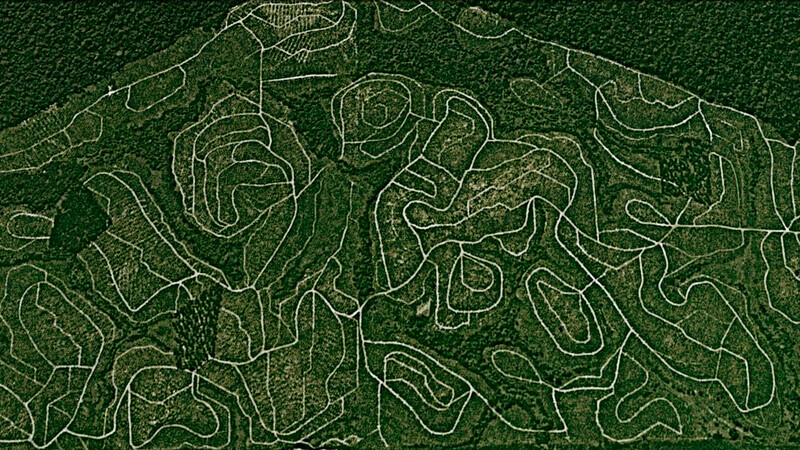 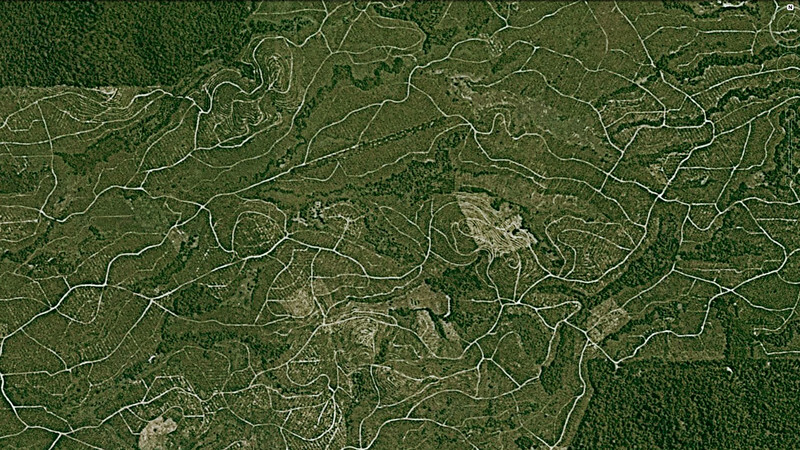 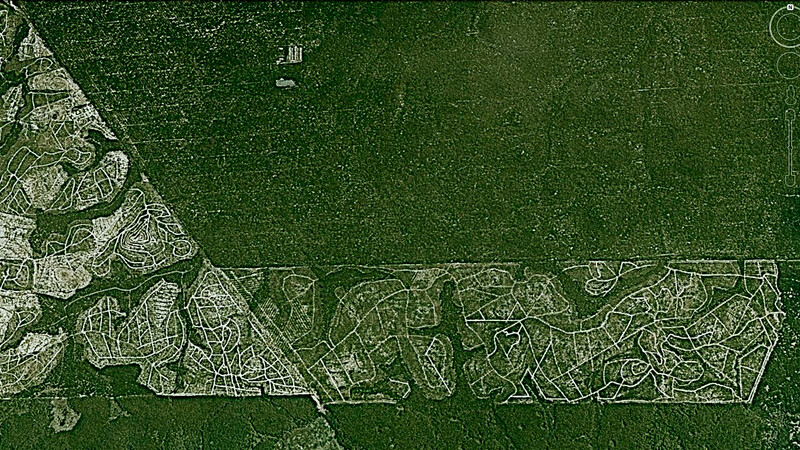 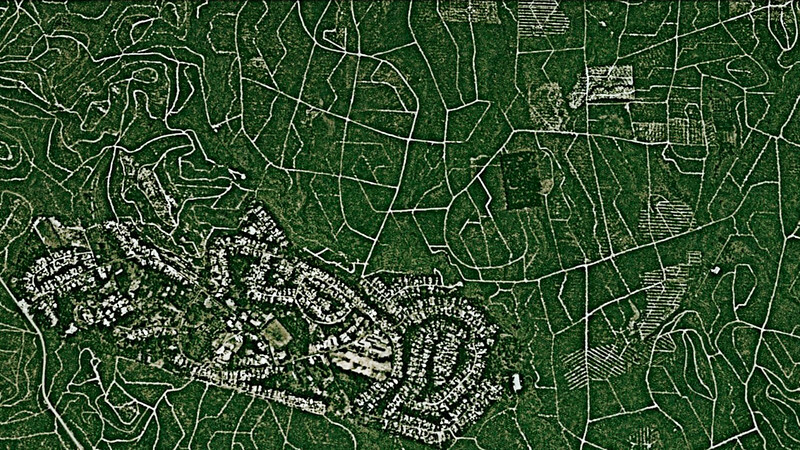 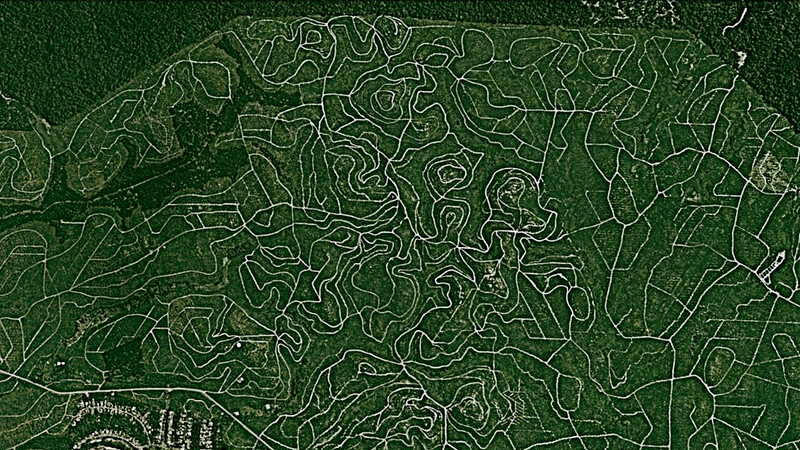 The Surreal Scars from Oil Palms is a series of satellite images taken from Google Earth, showing the geometric patterns (roads and contours) mainly carved by oil palm plantations in Negeri Sembilan, Malaysia. 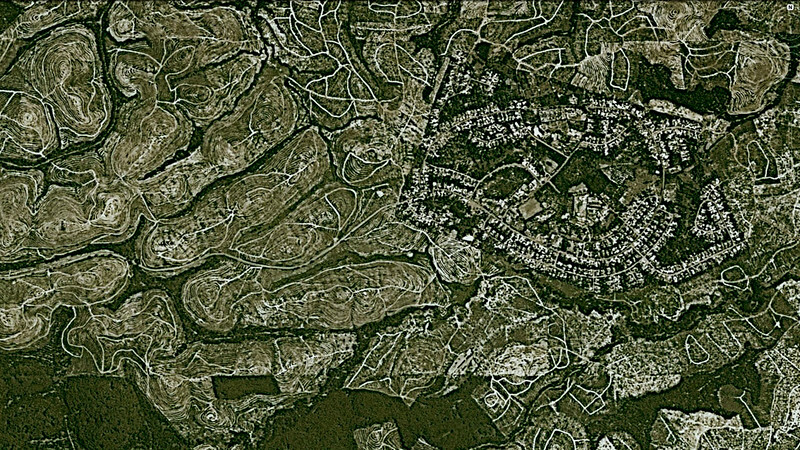 Surreal, odd and eerie, these images depict the human footprint in worm-like patterns, as if we are the parasites of a great, dwindling host planet. 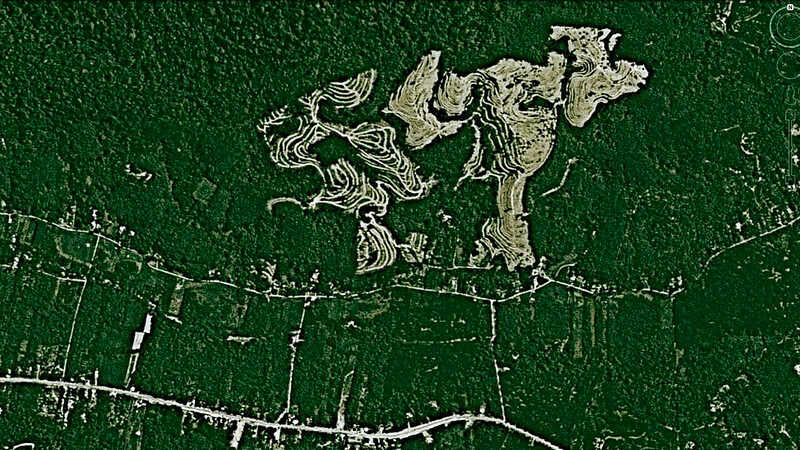 Yes, and hopefully as photographers and image producers, we can convey the urgency through pictures.